We've catered to law firms, music industry offices, private functions, weddings and more. 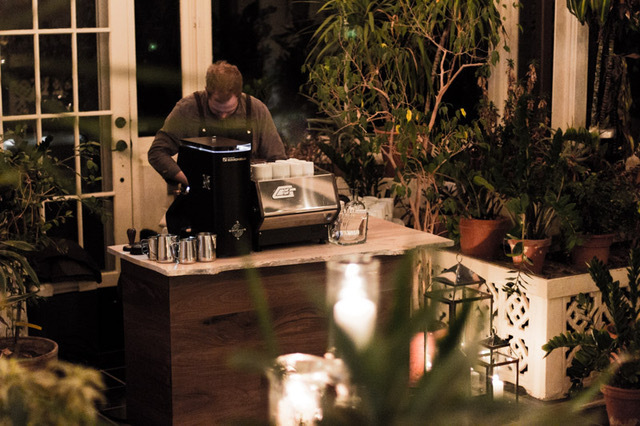 We offer a full espresso bar service for all events with customizable options. 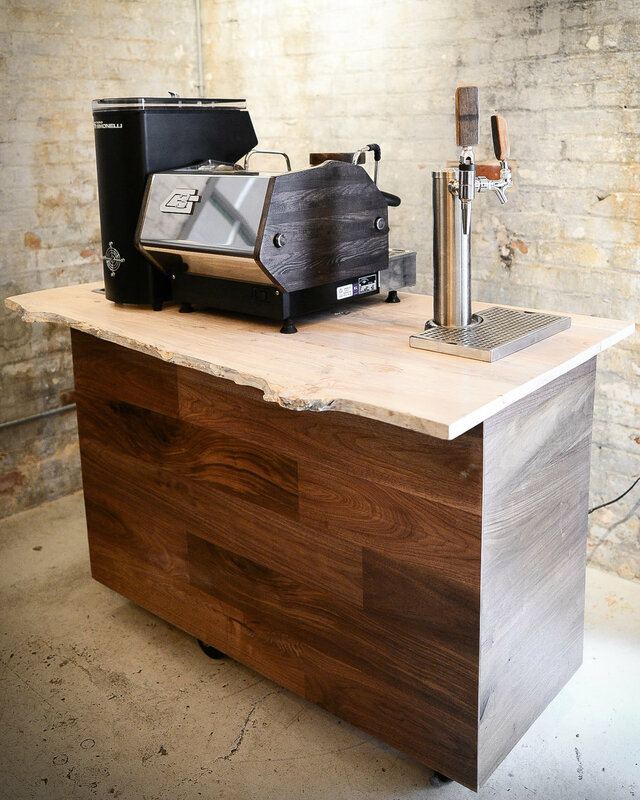 Our mobile bar features a La Marzocco GS3 1 Group espresso machine and a Nuova Simonelli Mythos Clima Pro Grinder. Our events can range from 30-300 people. Send us an email to learn more.